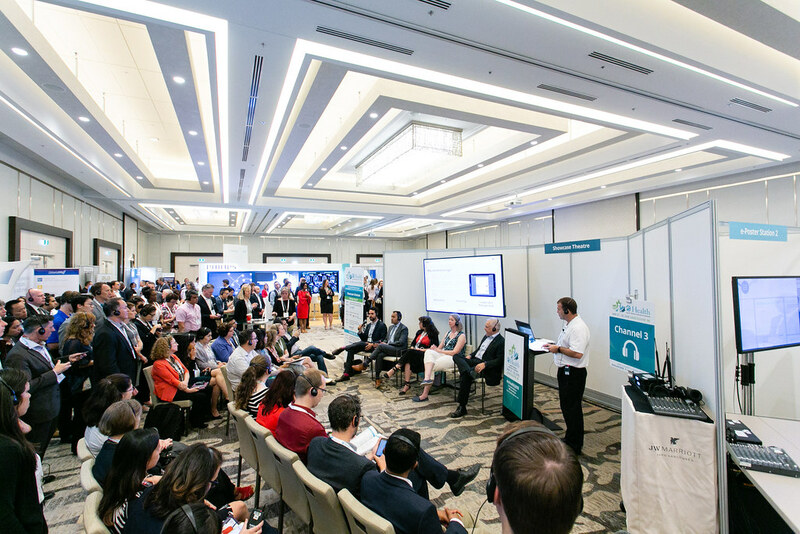 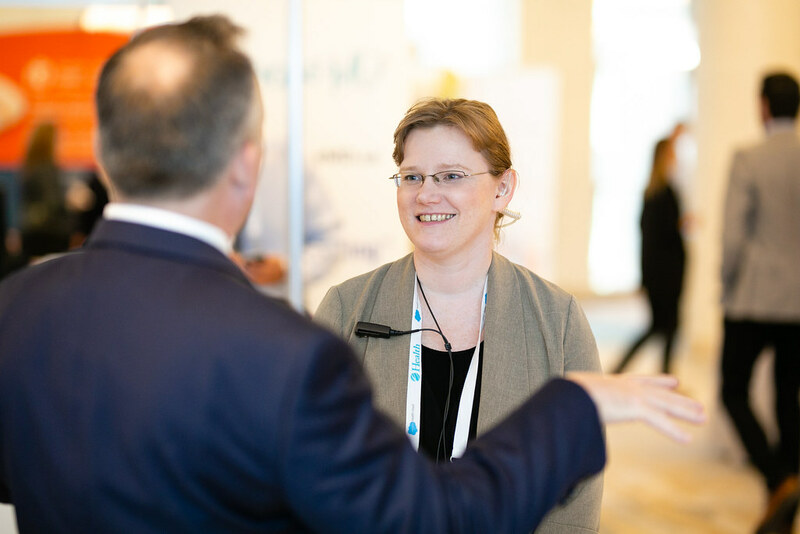 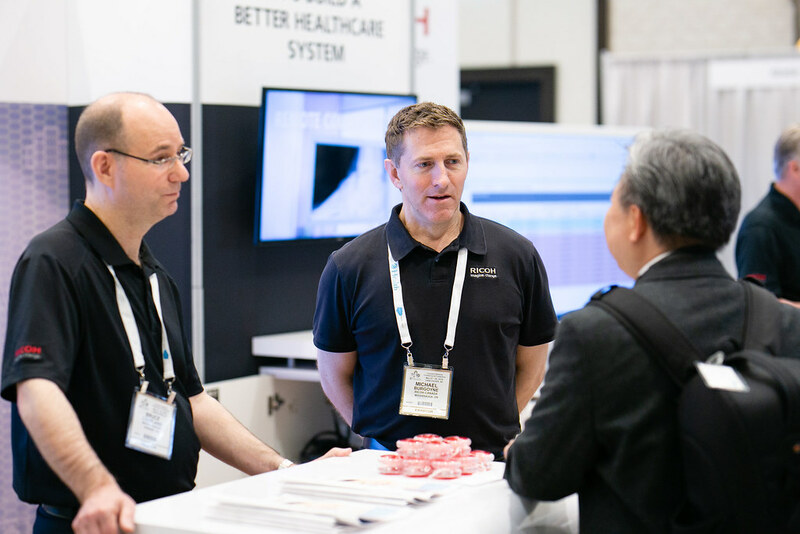 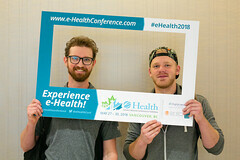 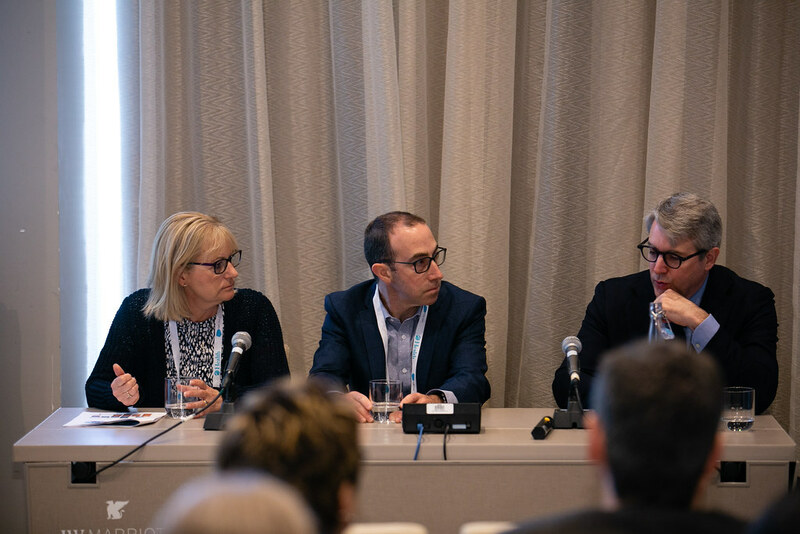 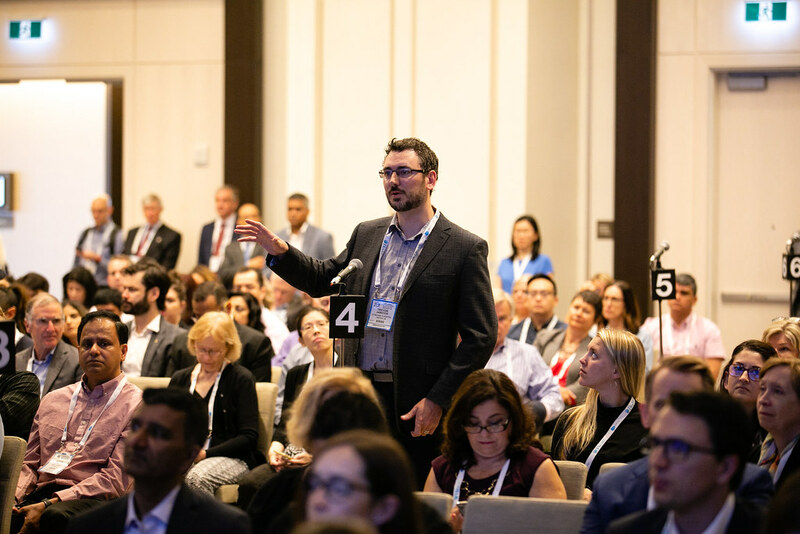 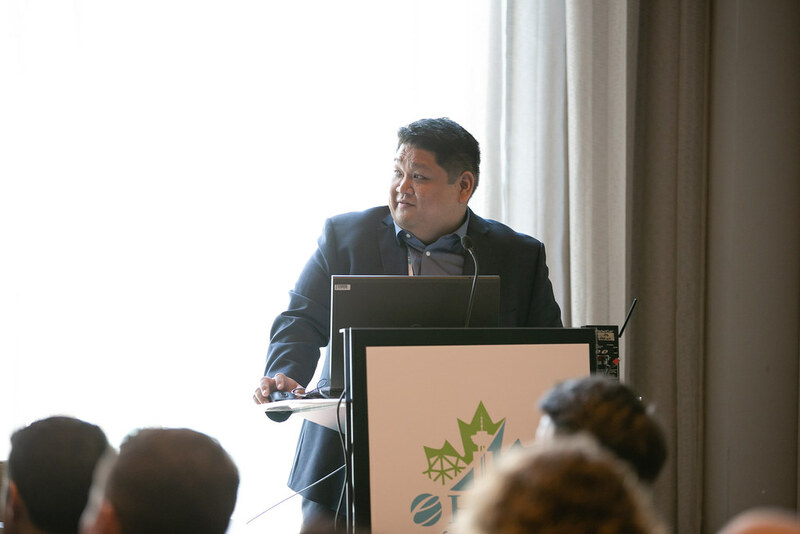 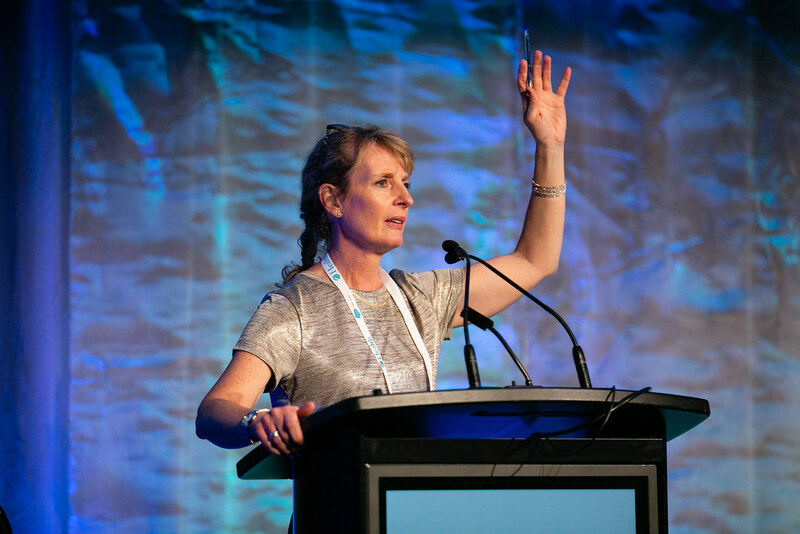 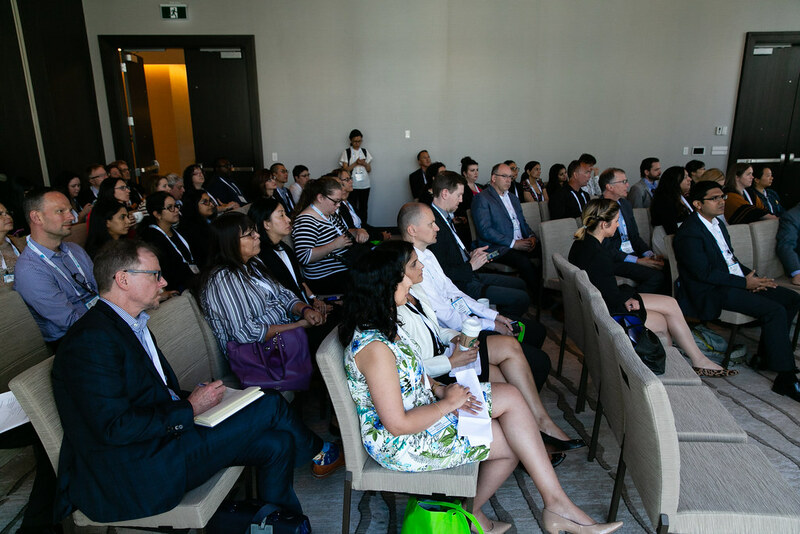 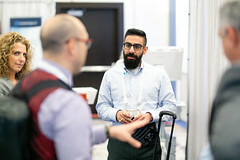 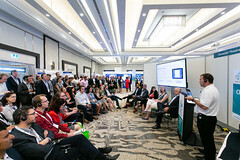 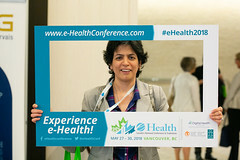 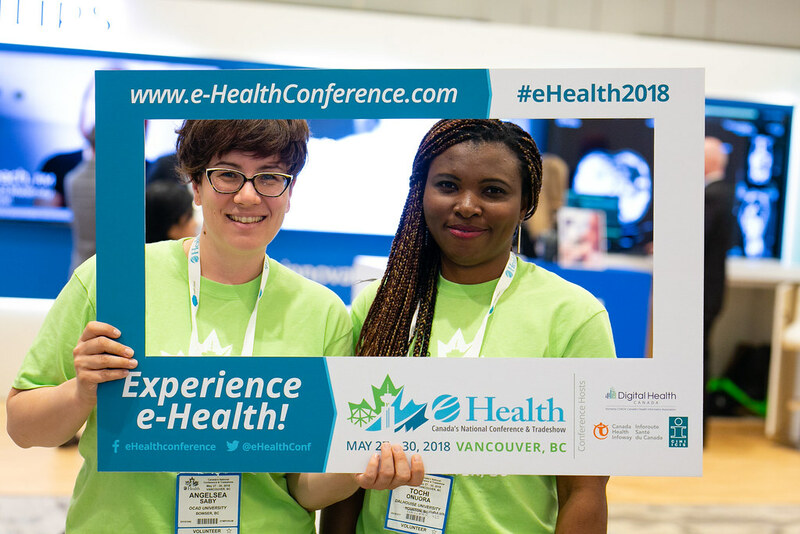 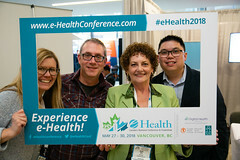 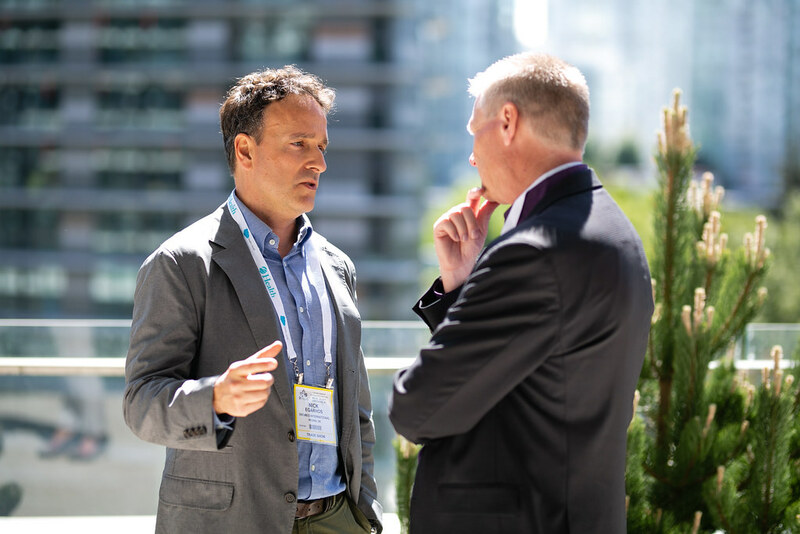 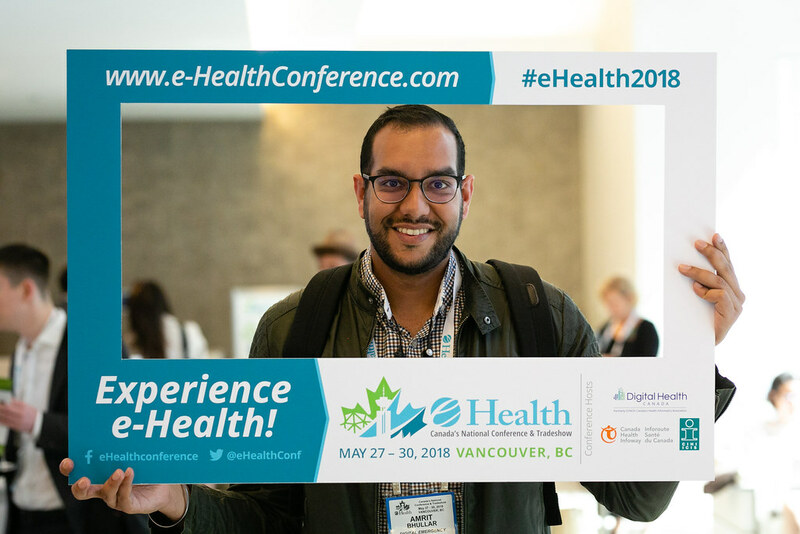 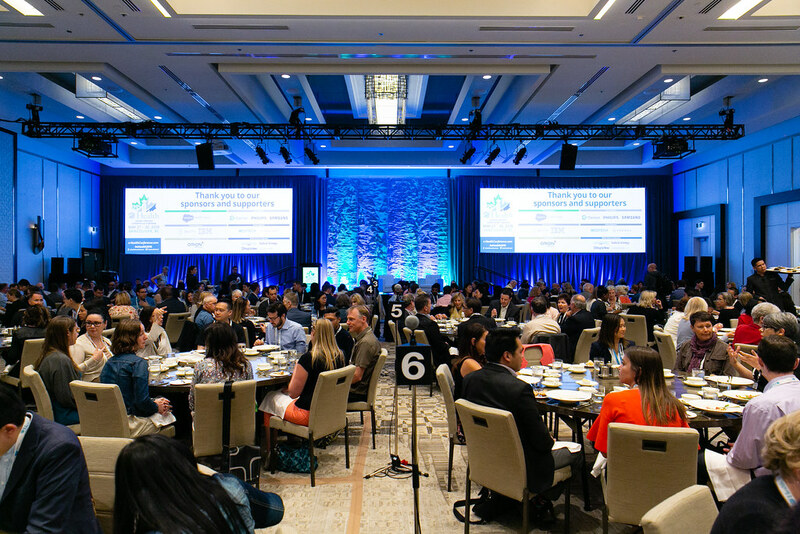 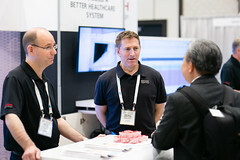 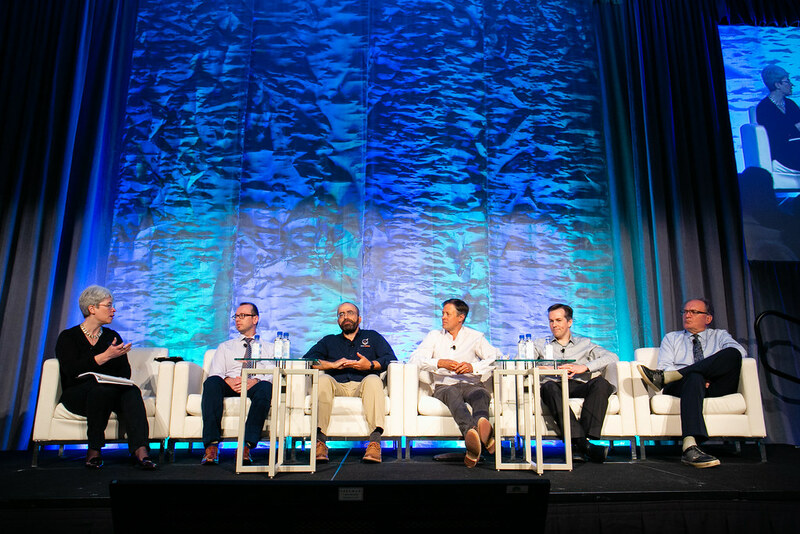 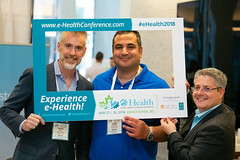 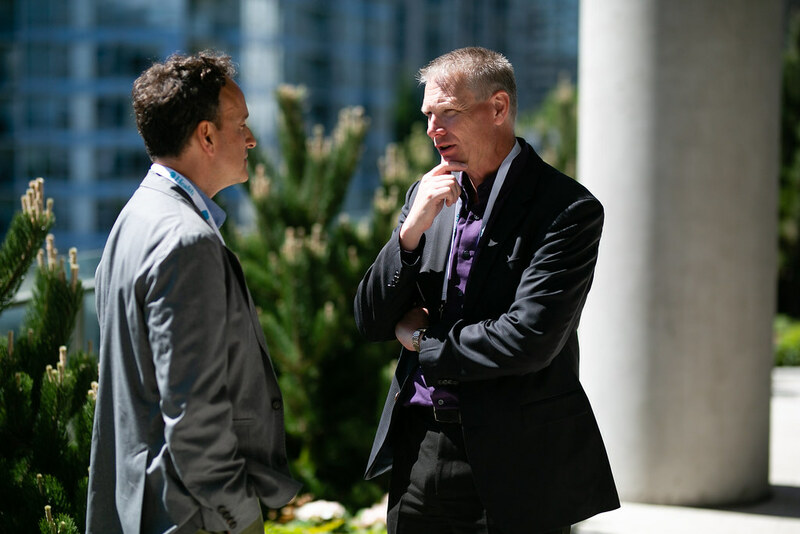 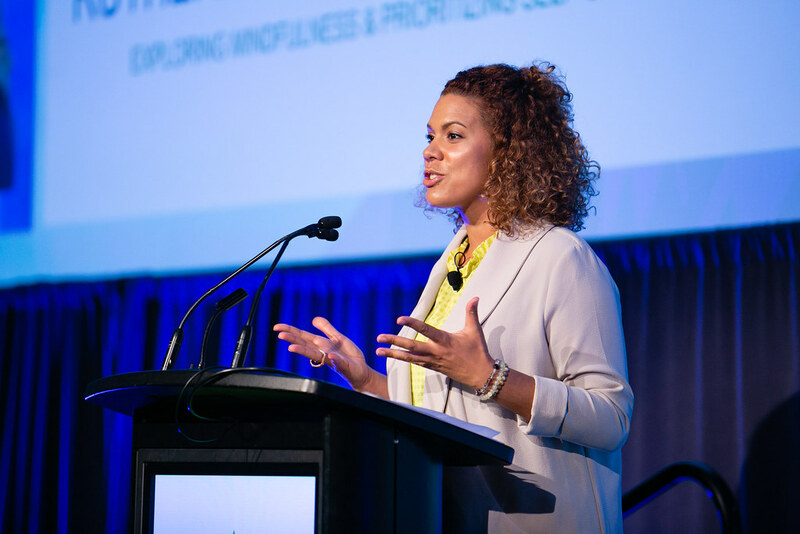 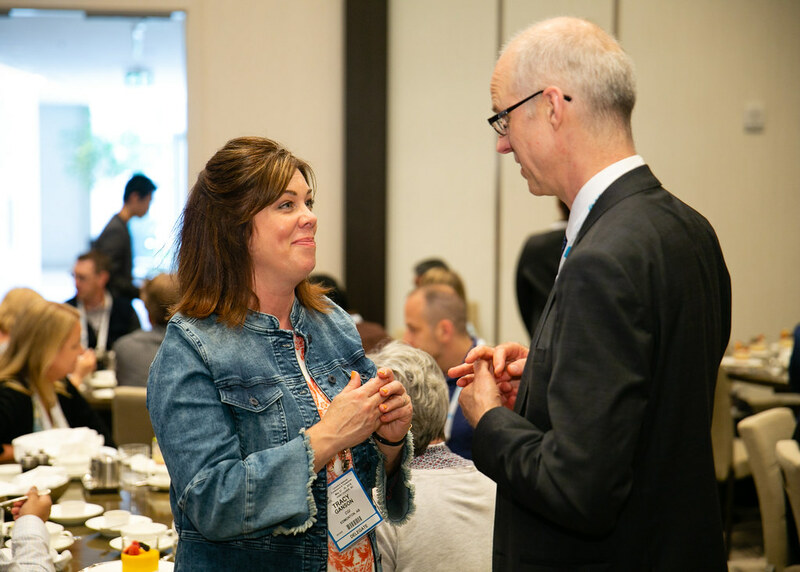 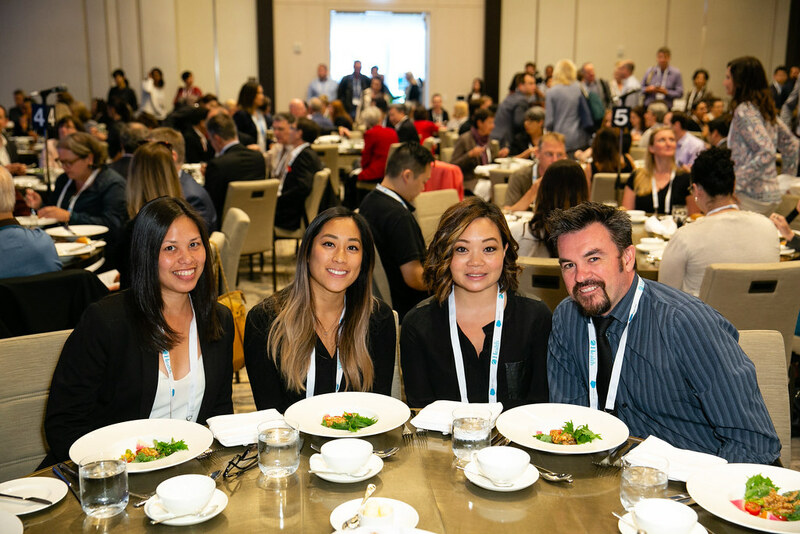 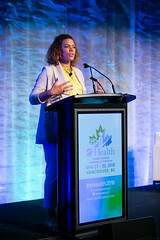 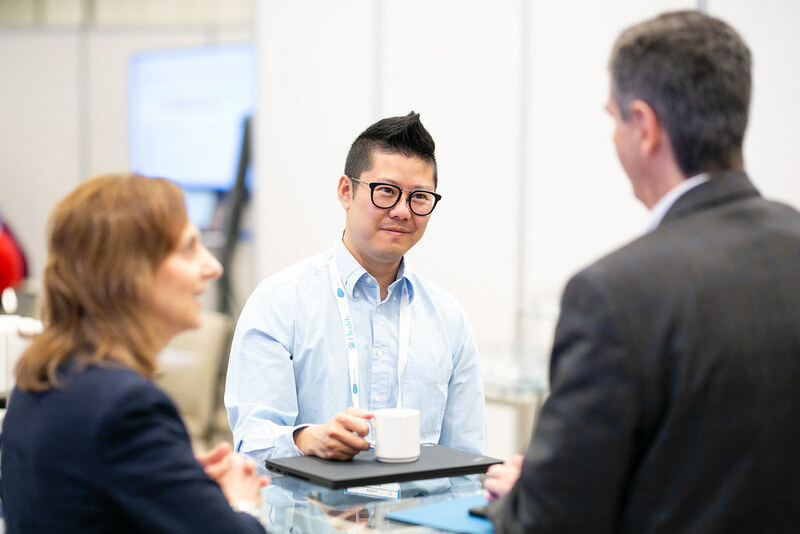 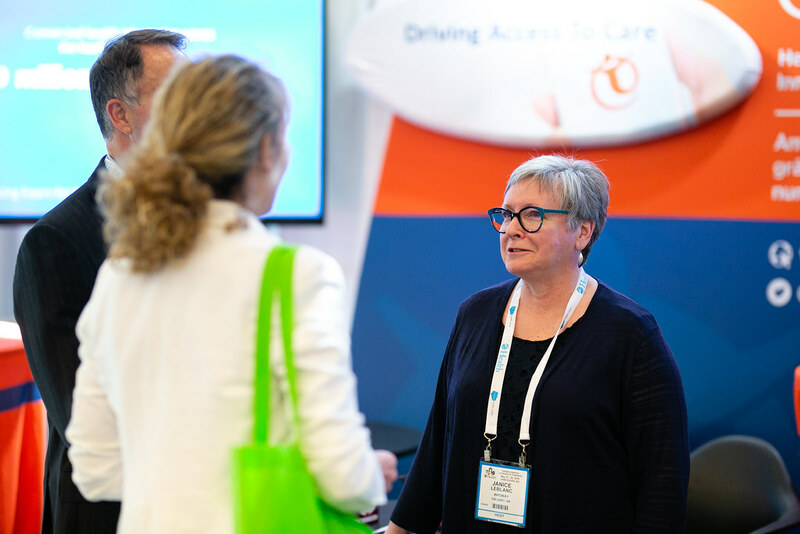 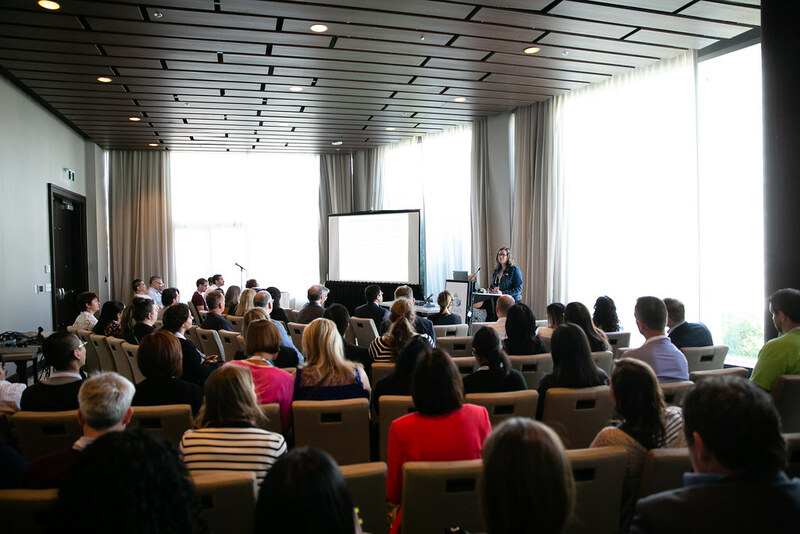 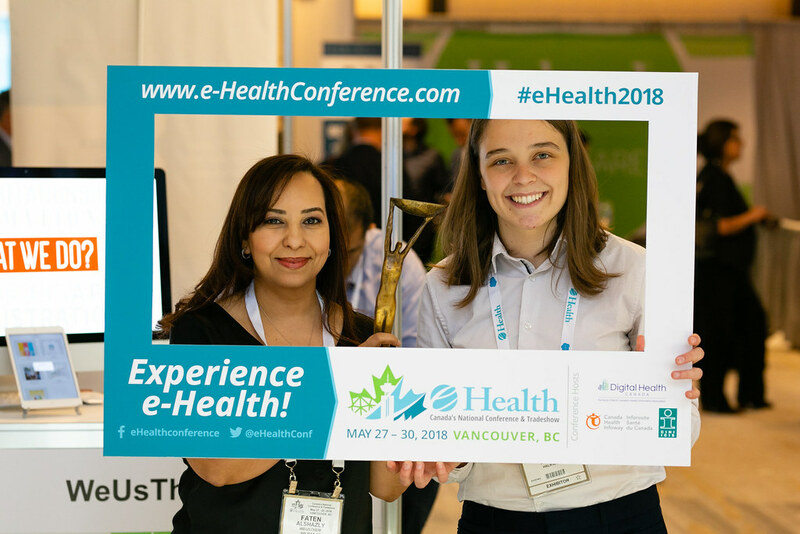 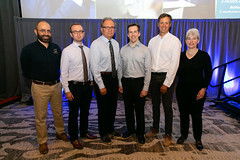 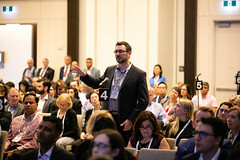 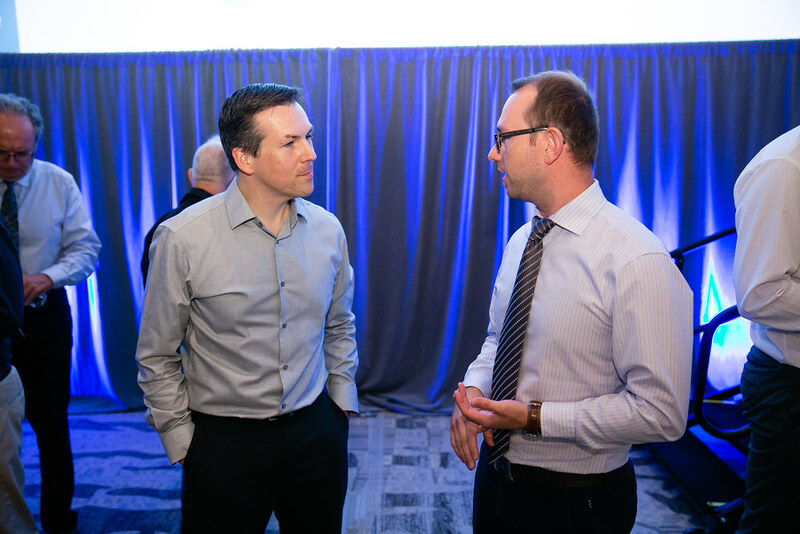 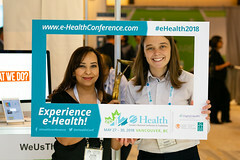 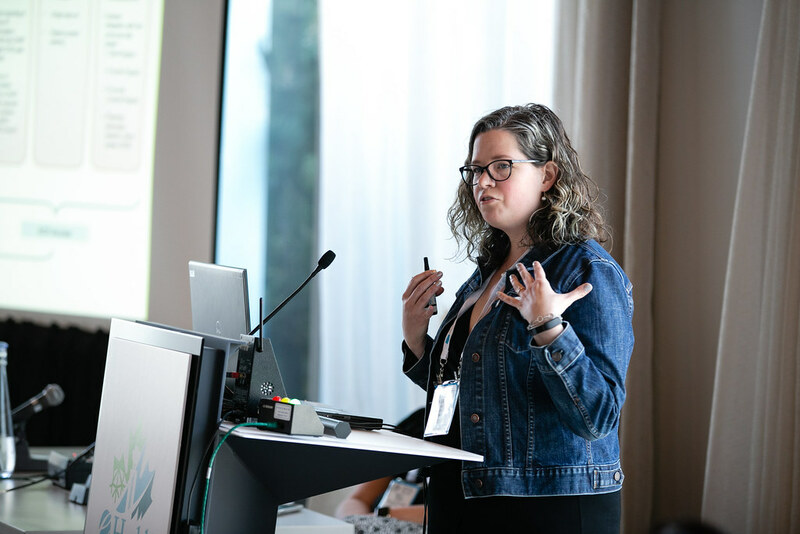 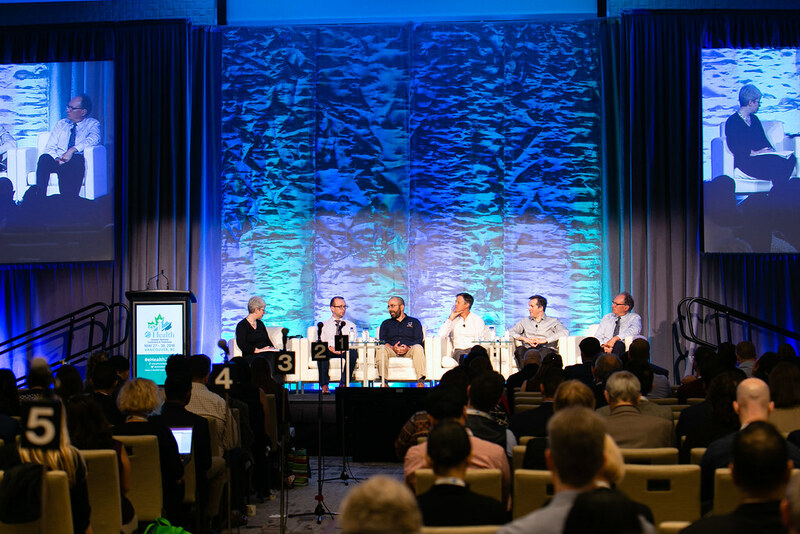 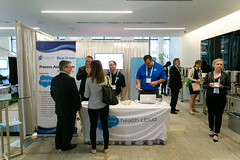 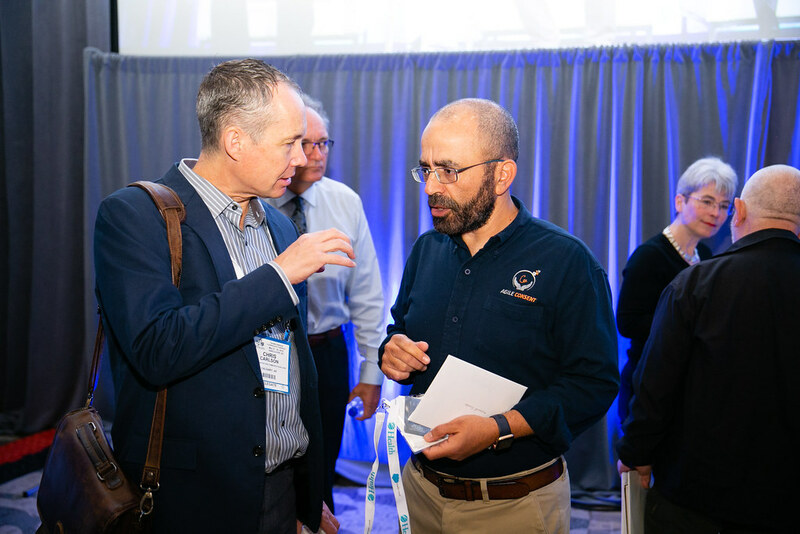 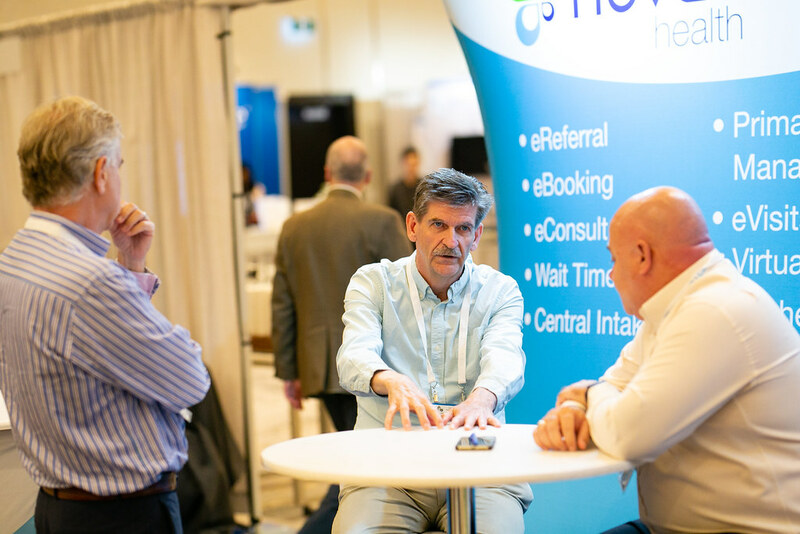 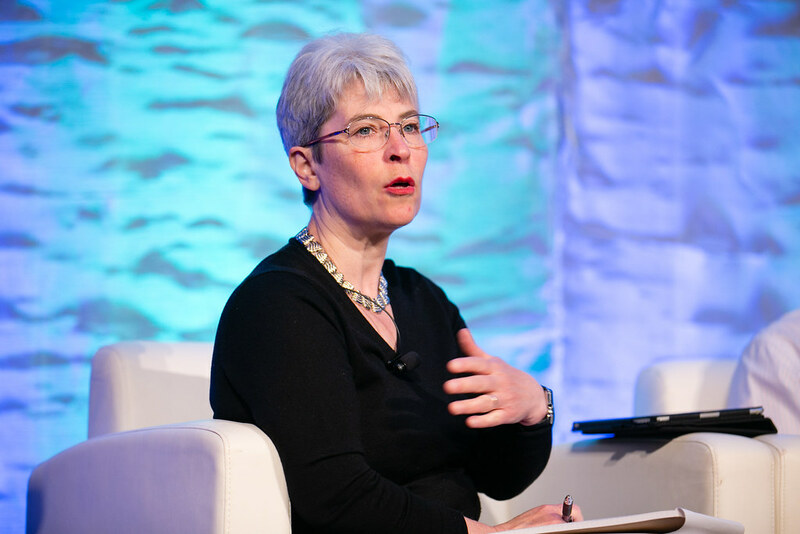 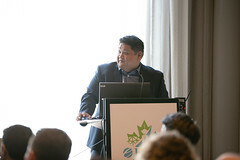 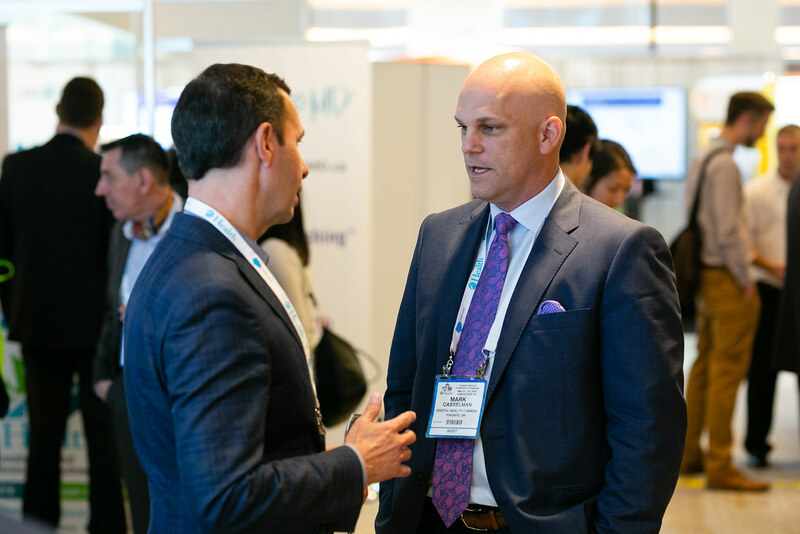 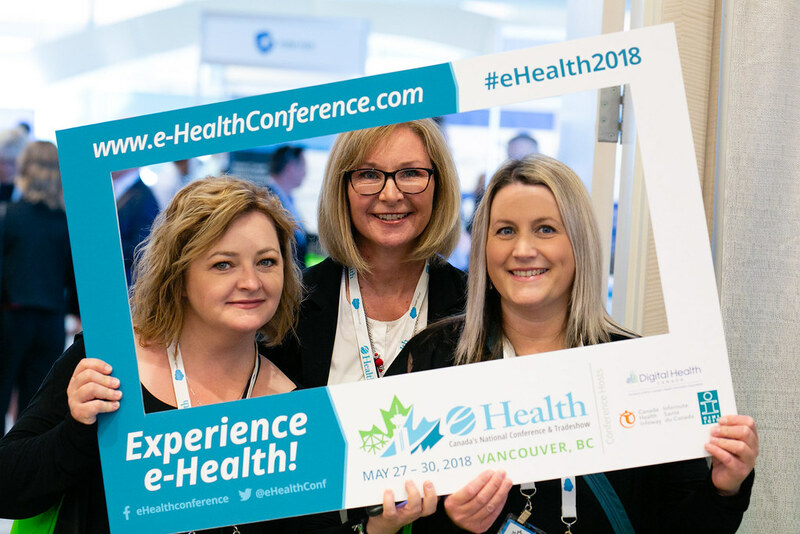 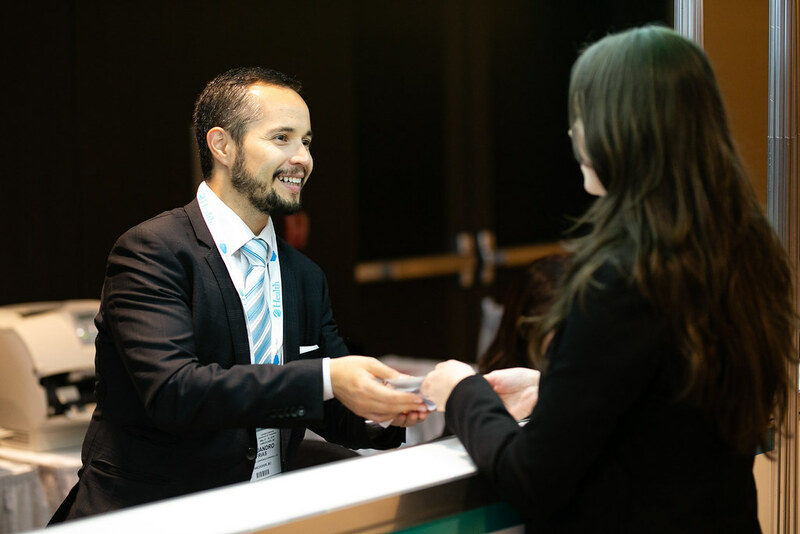 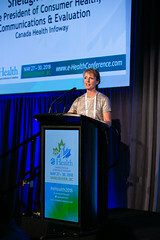 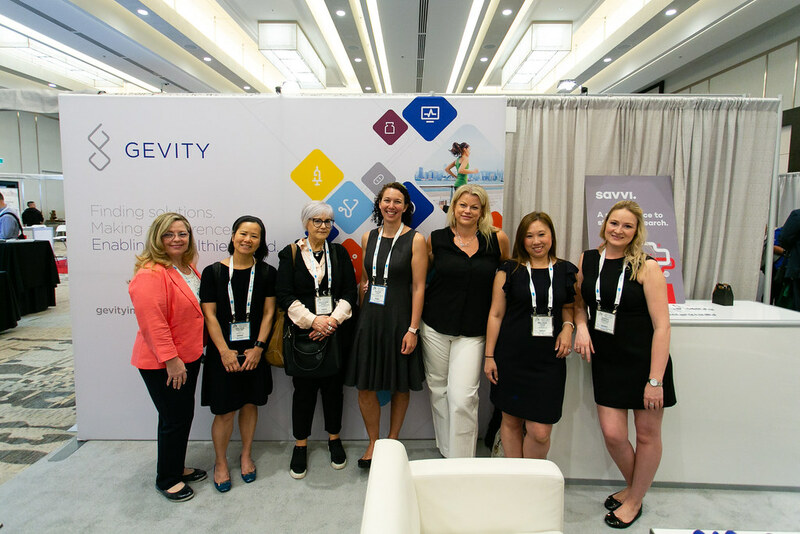 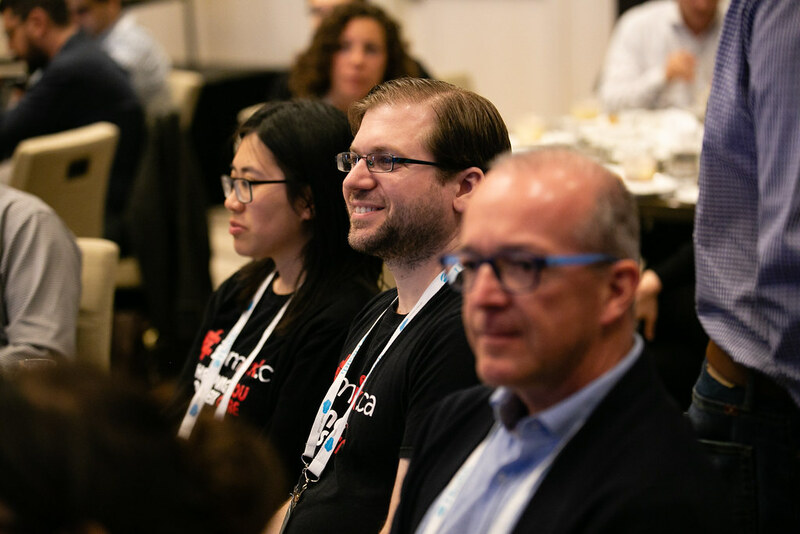 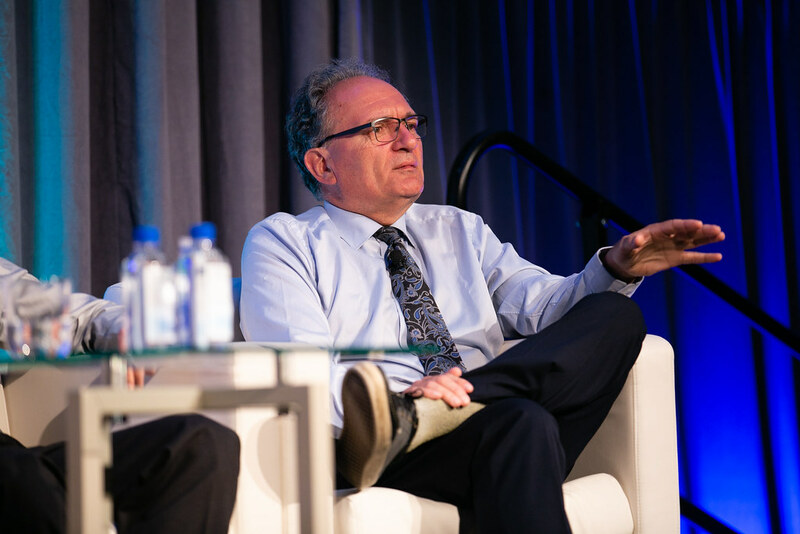 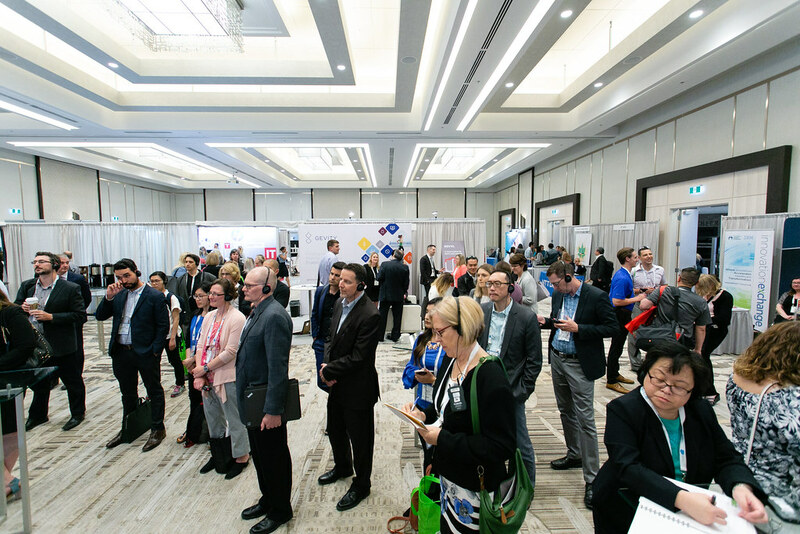 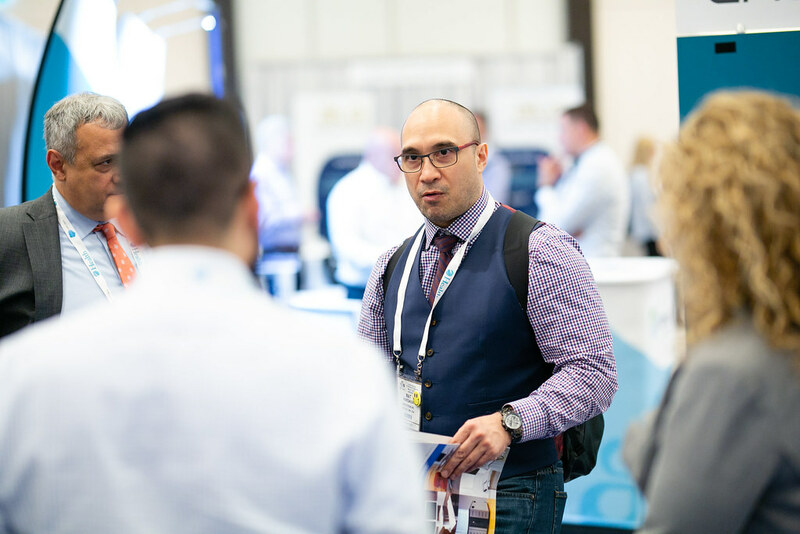 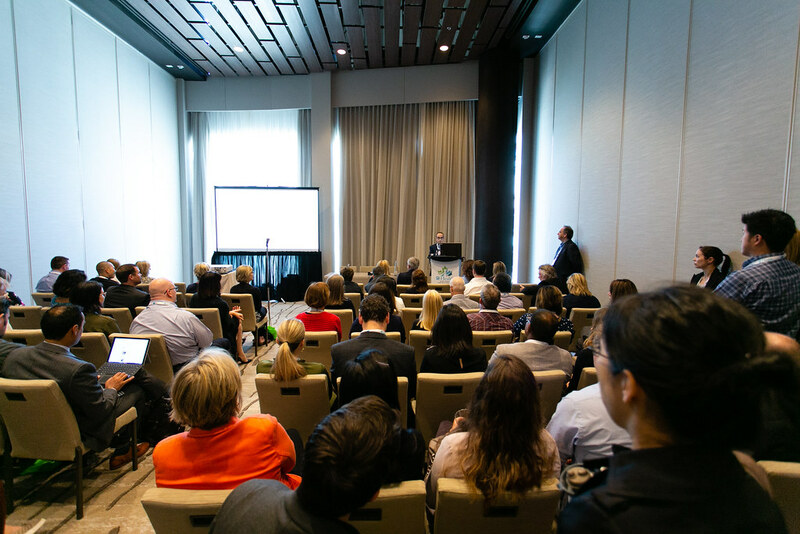 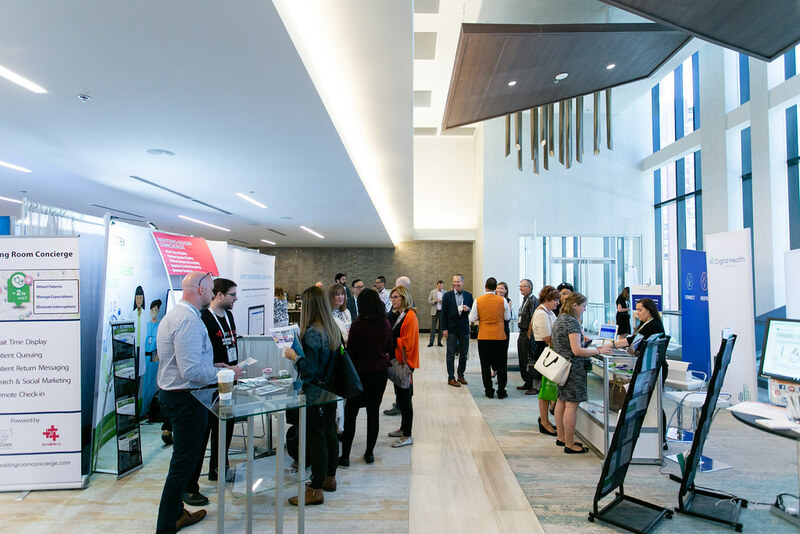 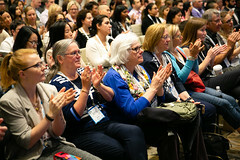 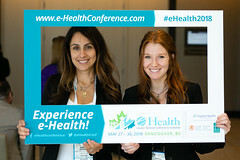 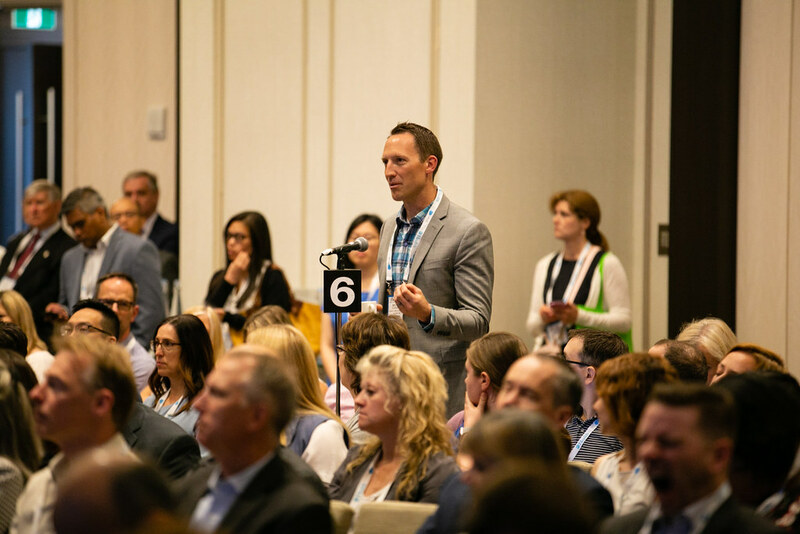 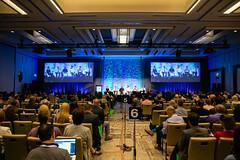 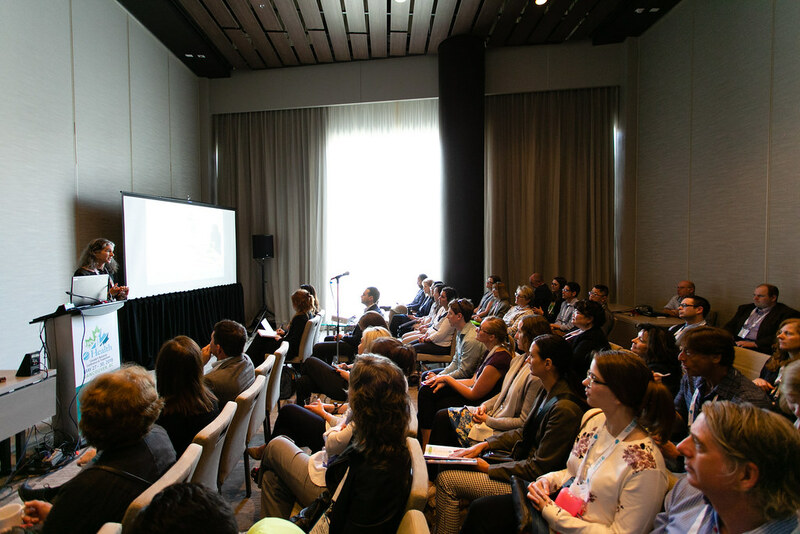 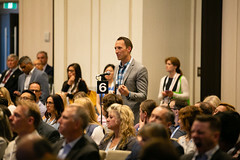 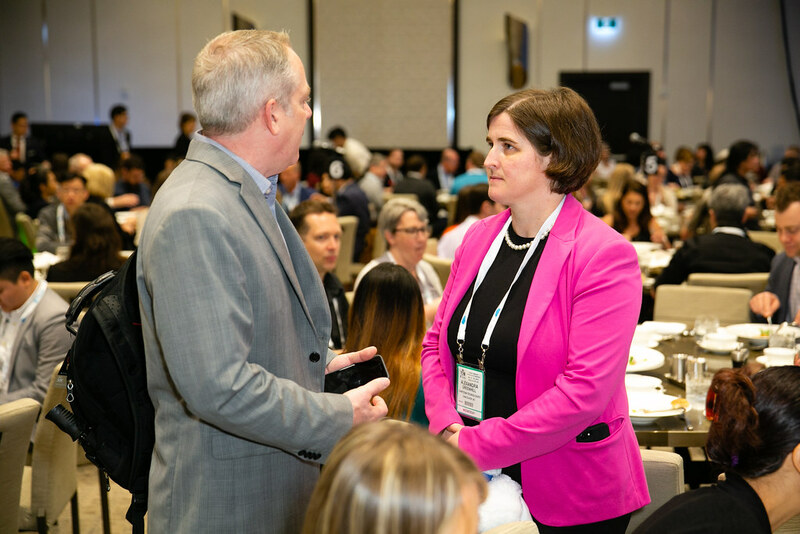 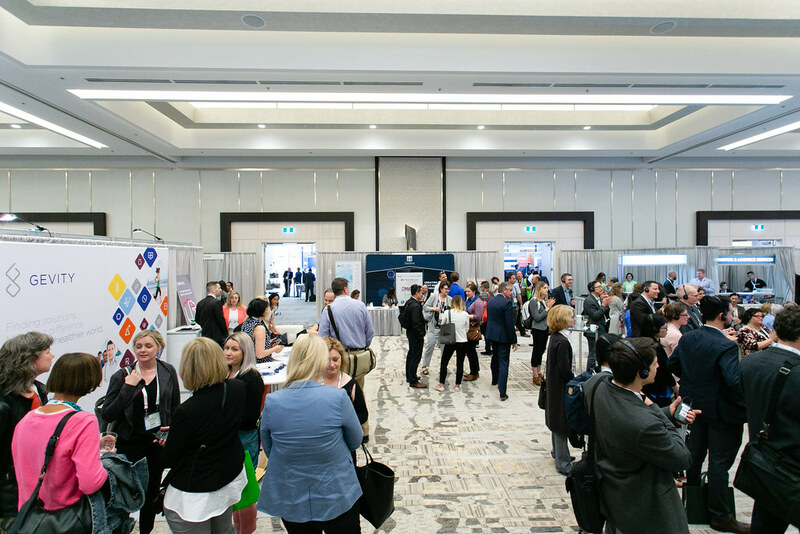 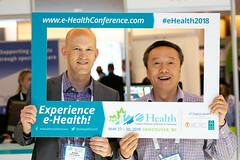 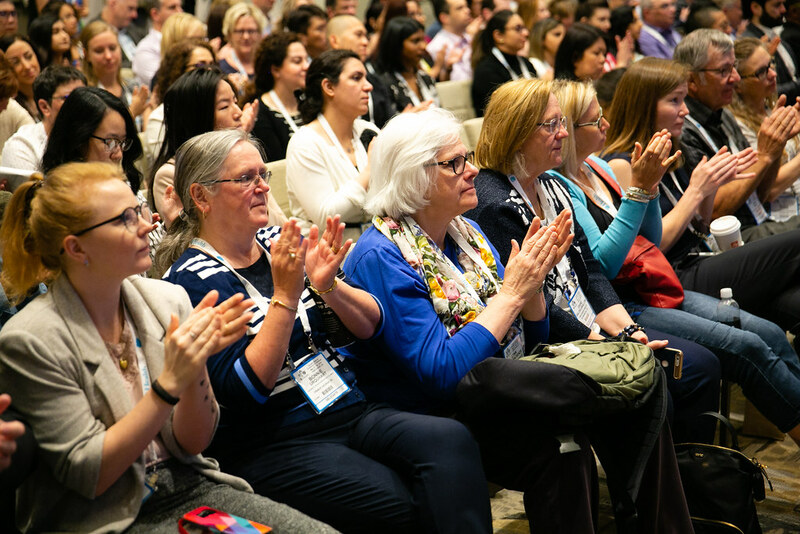 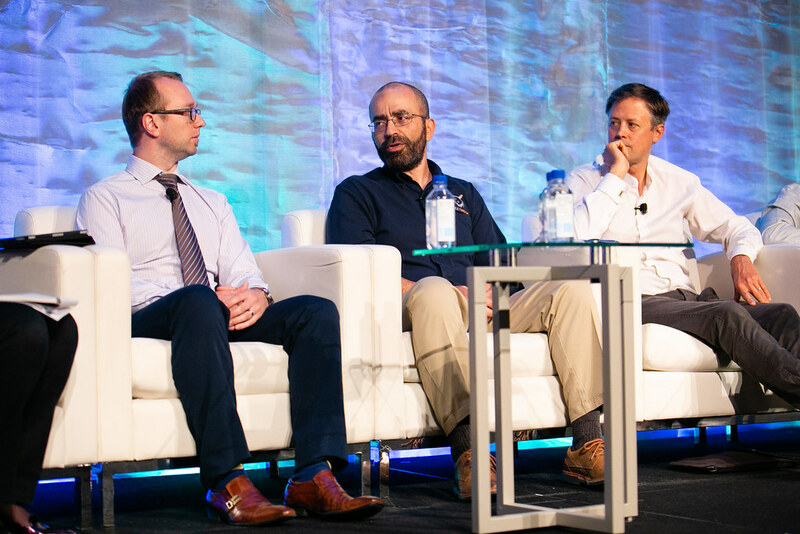 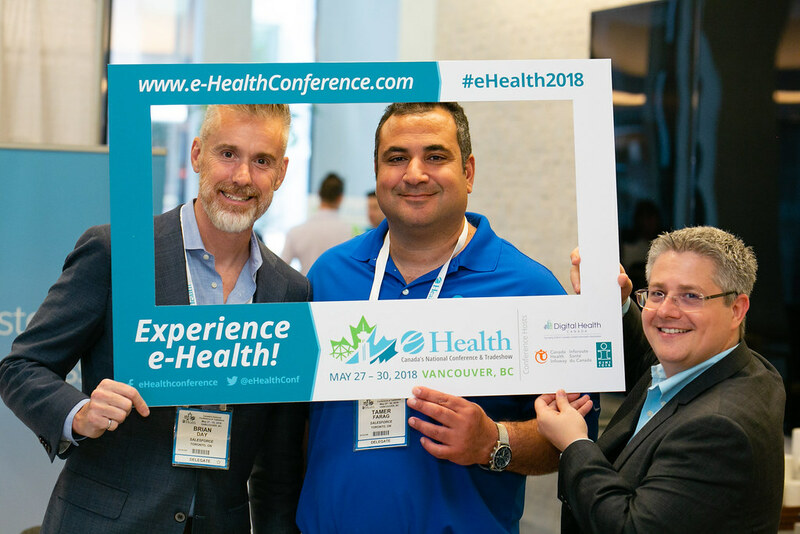 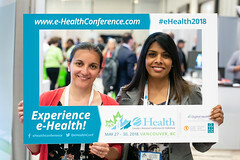 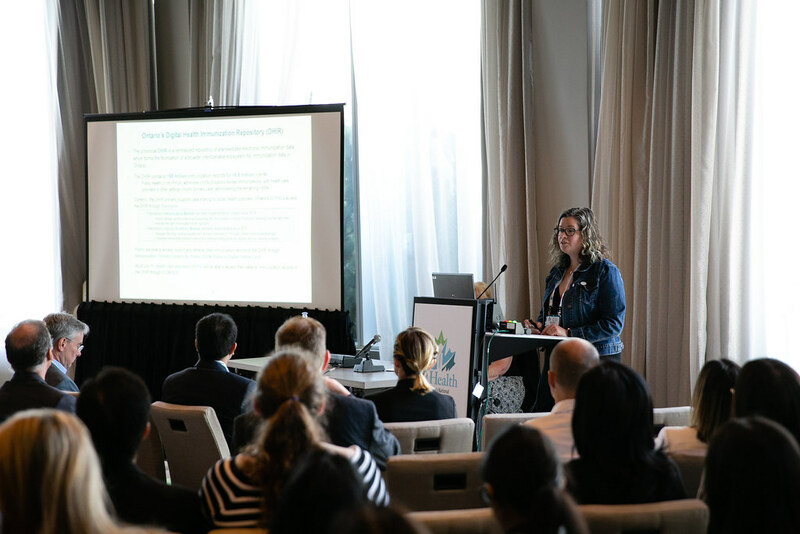 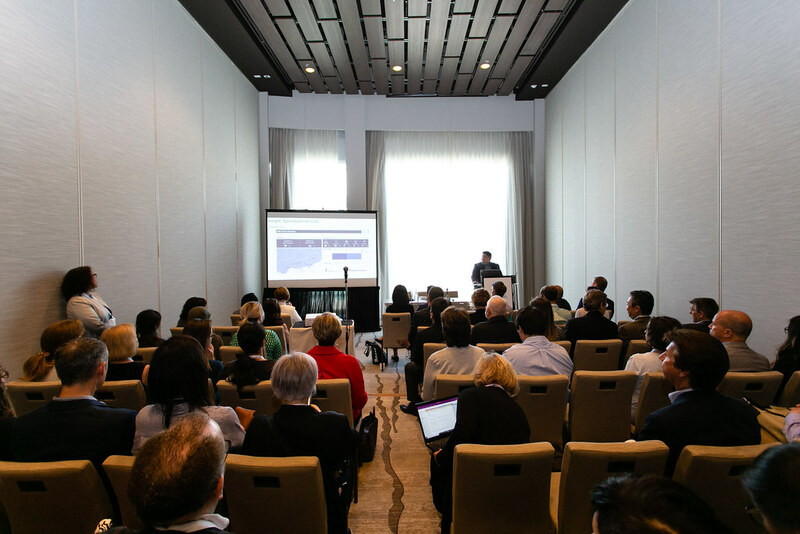 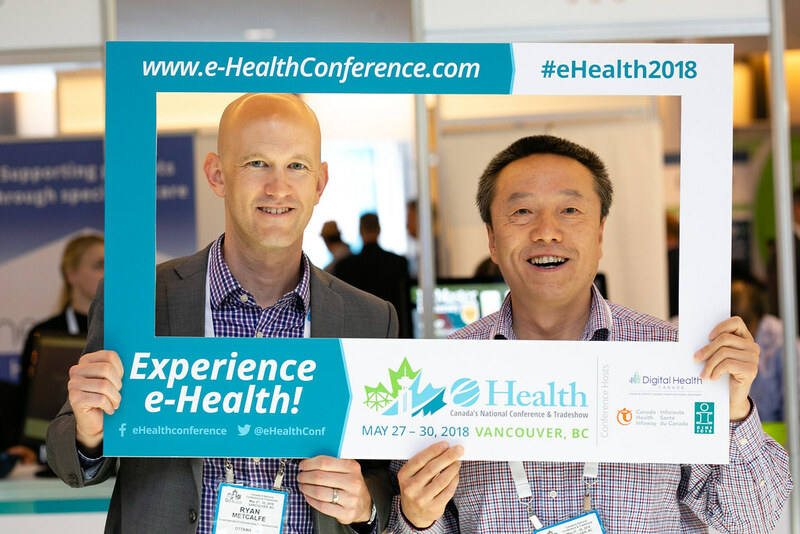 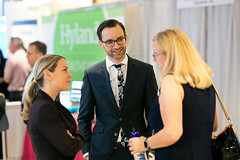 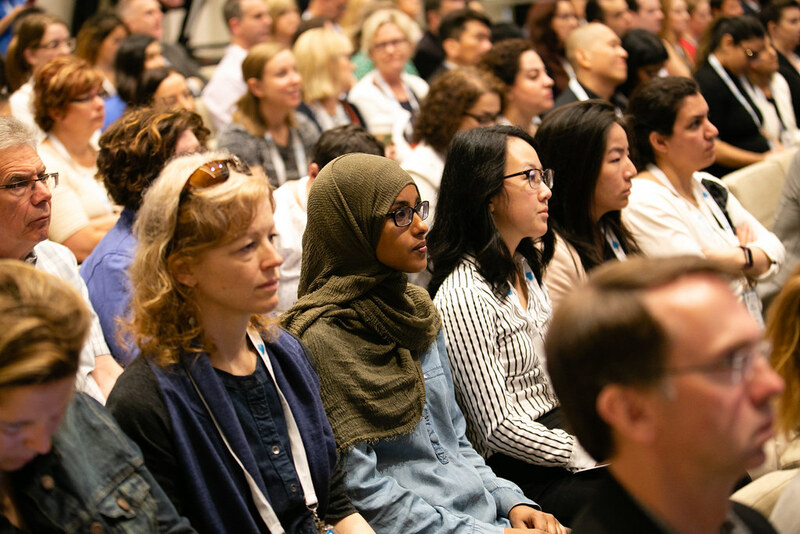 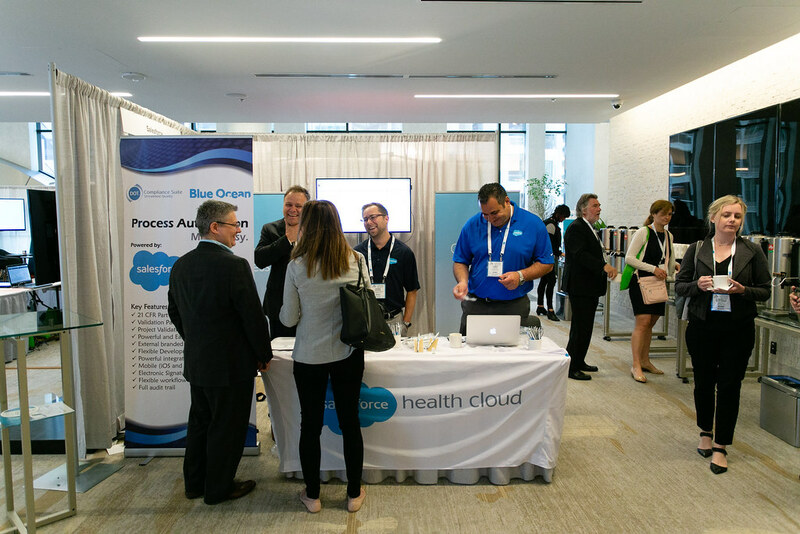 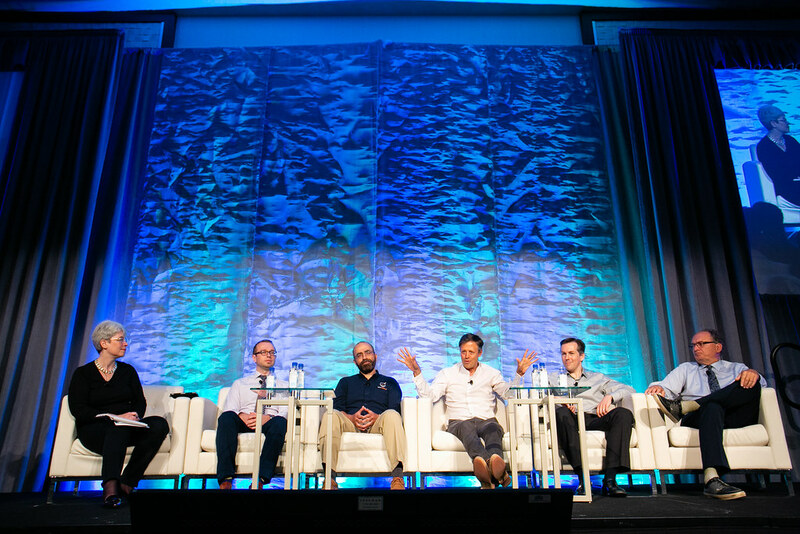 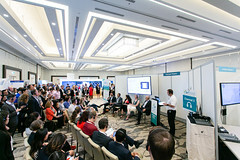 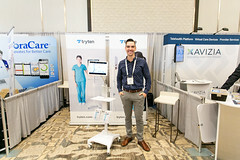 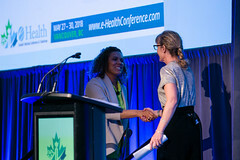 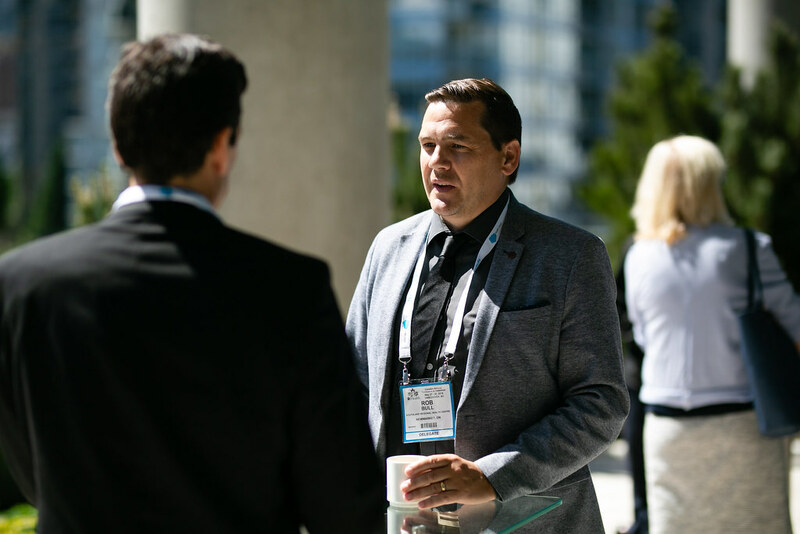 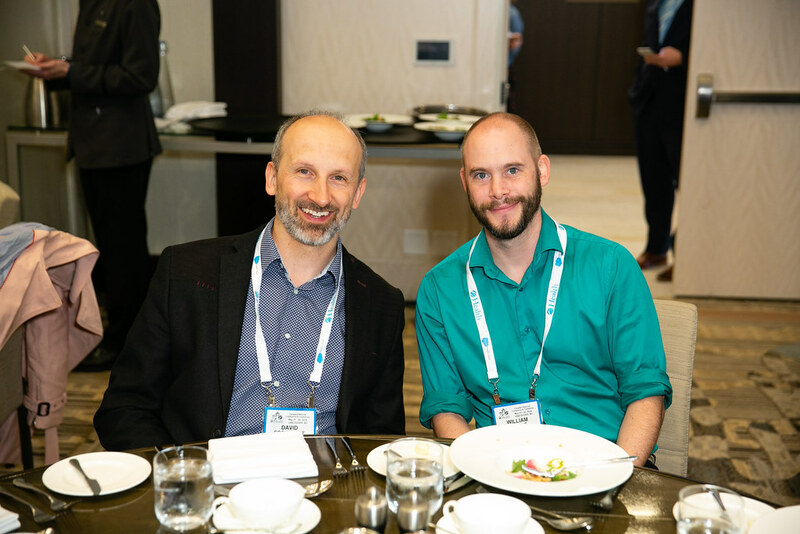 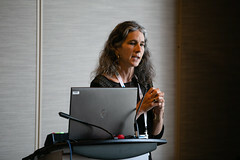 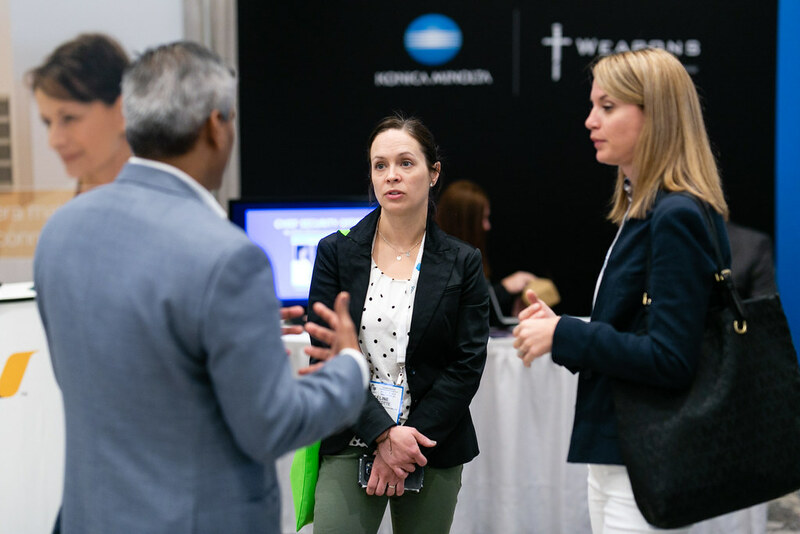 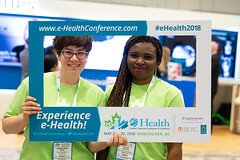 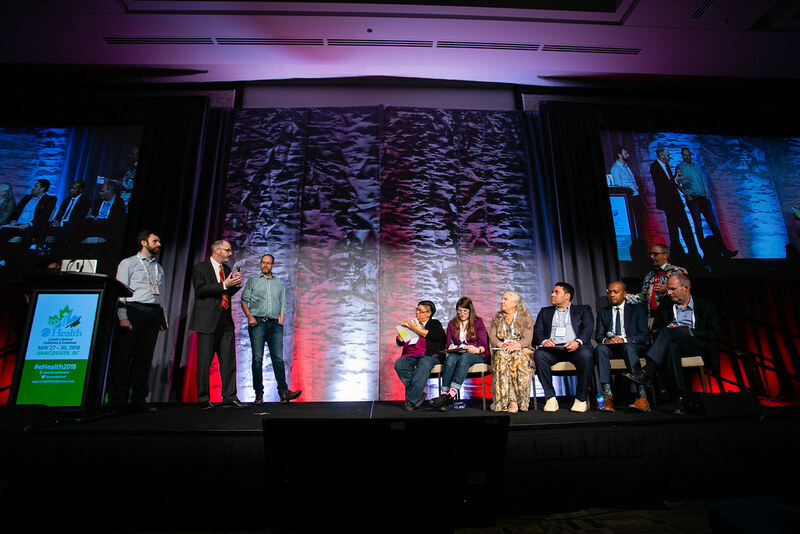 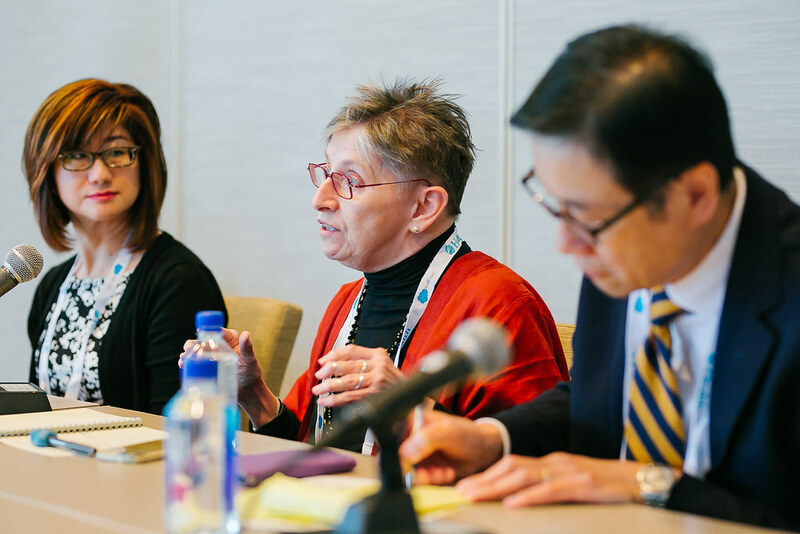 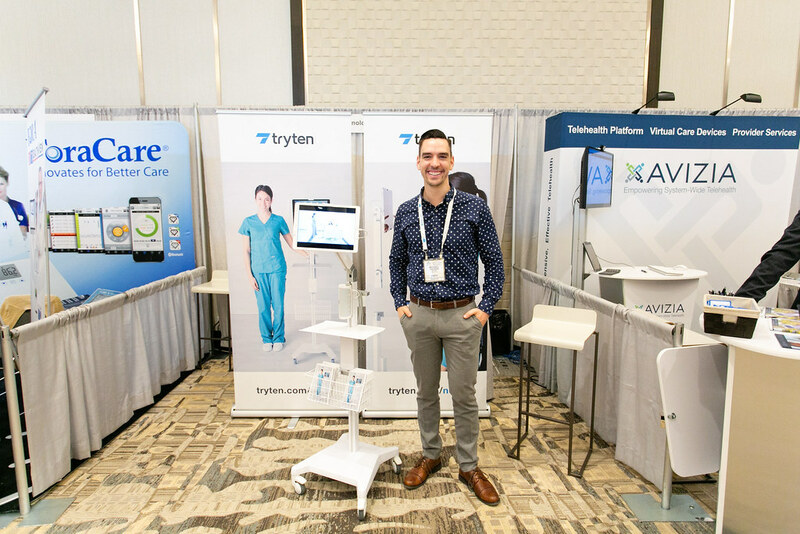 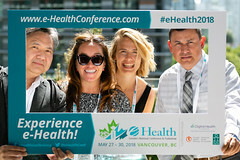 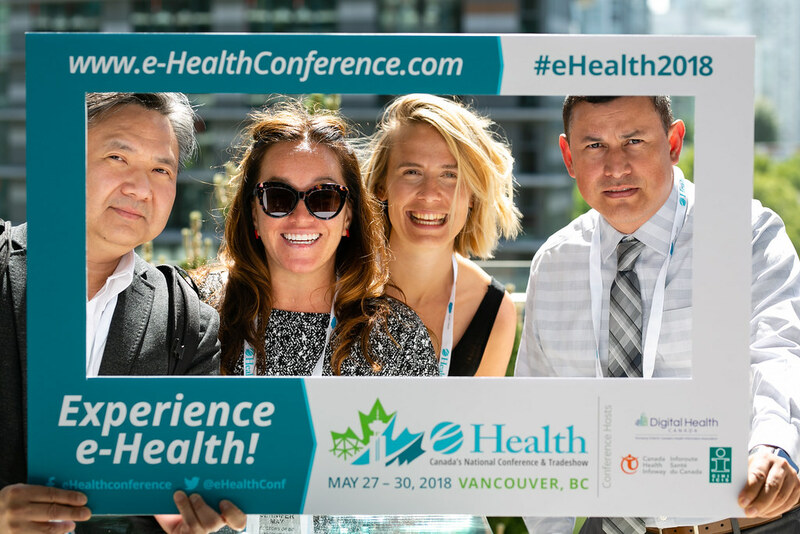 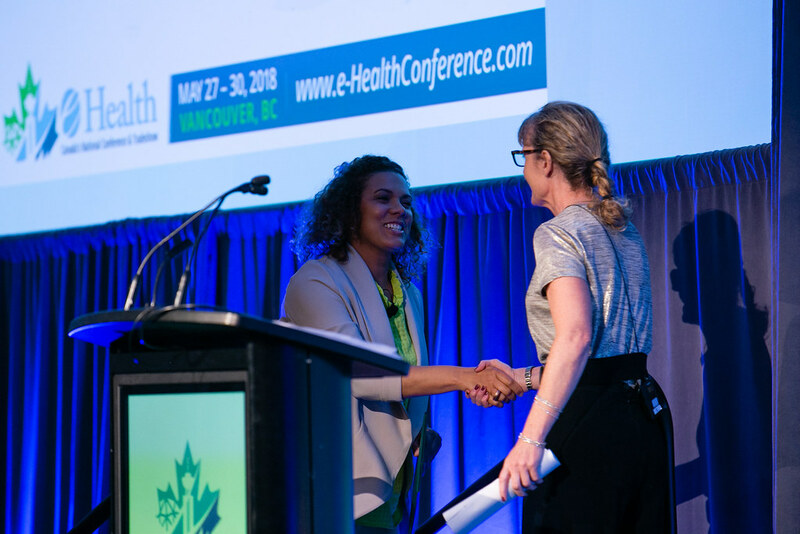 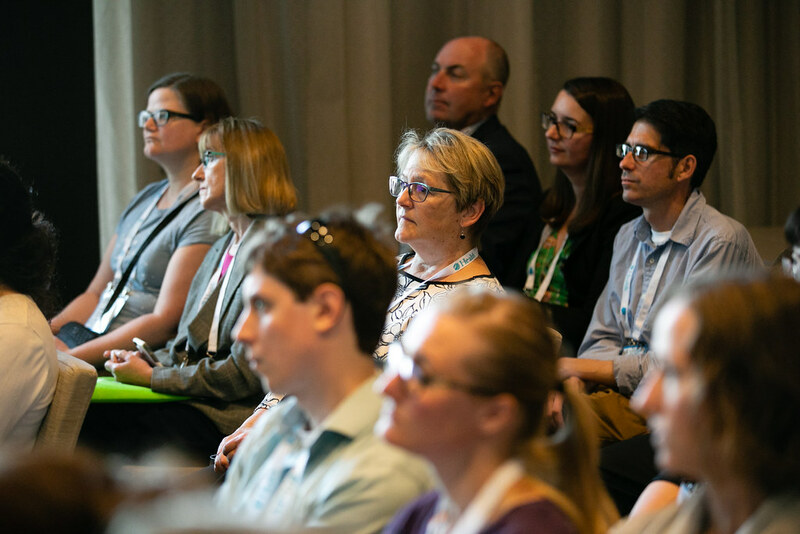 Hosted in Vancouver, Canada, e-Heath 2018 brought together over 1200 delegates from the Health Informative community. 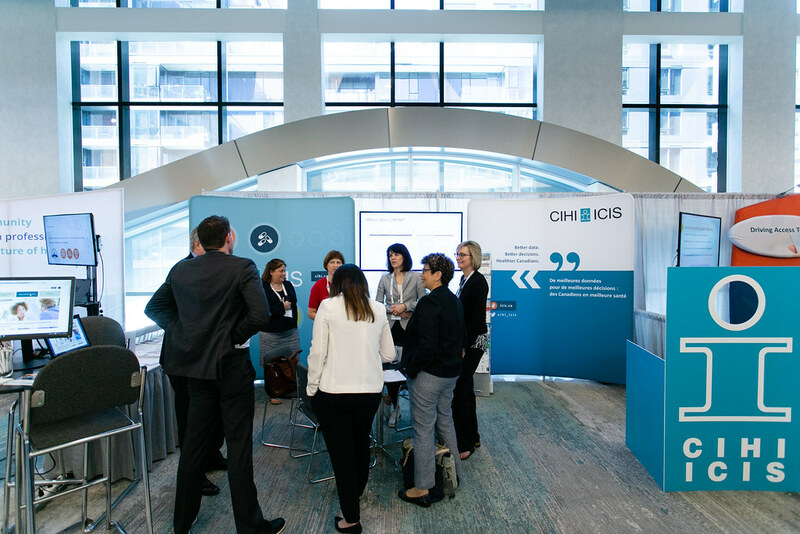 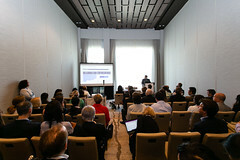 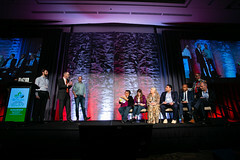 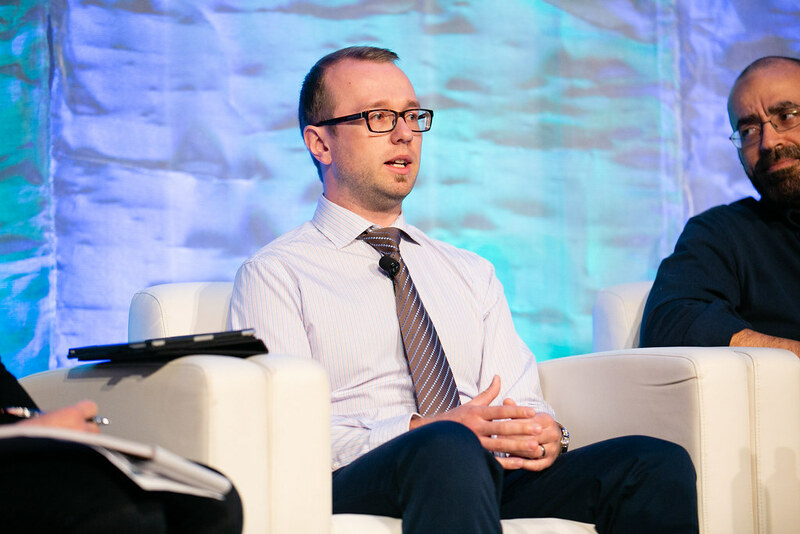 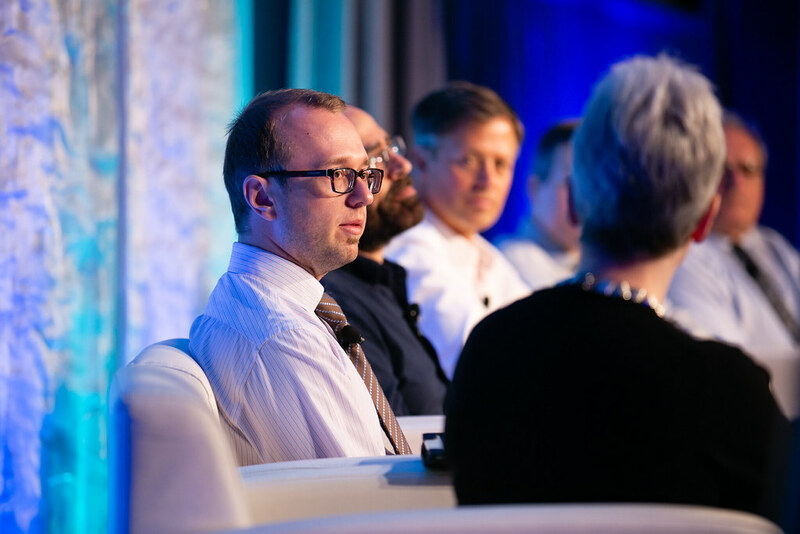 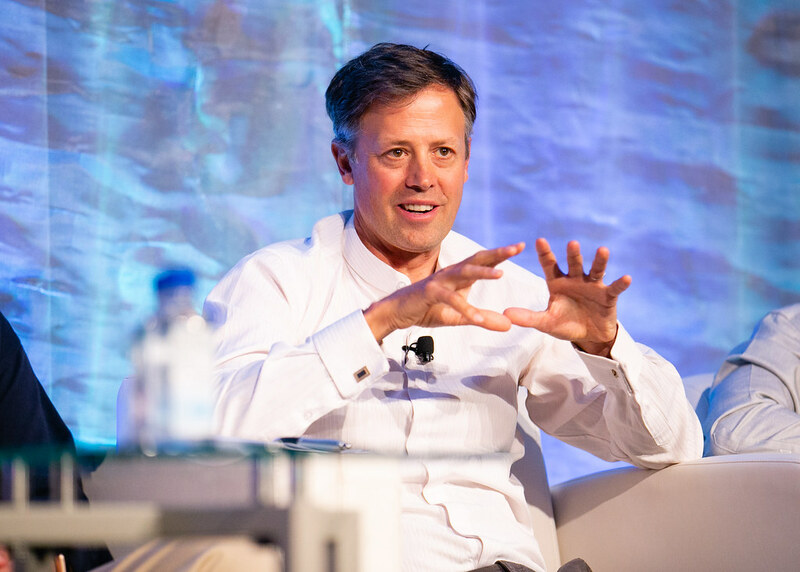 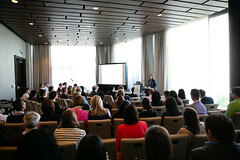 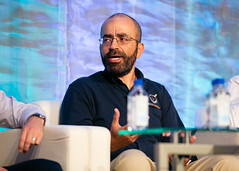 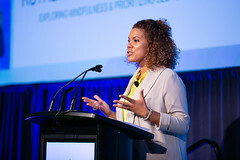 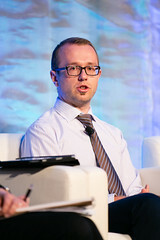 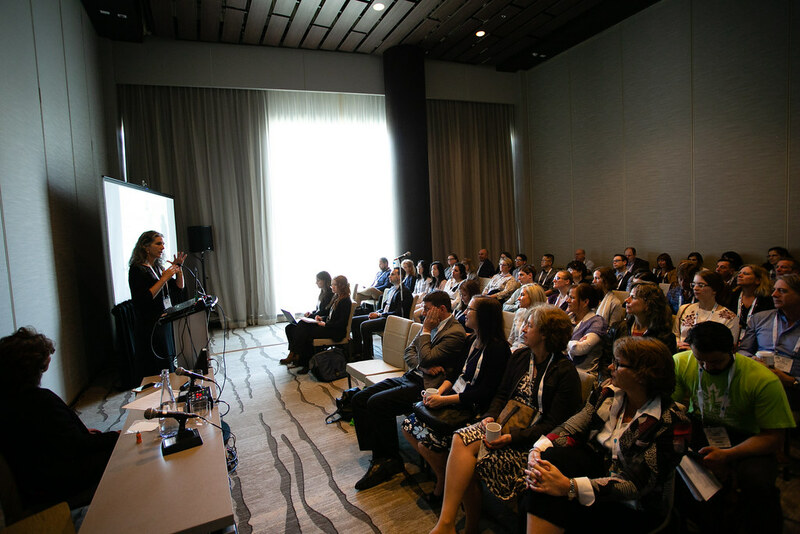 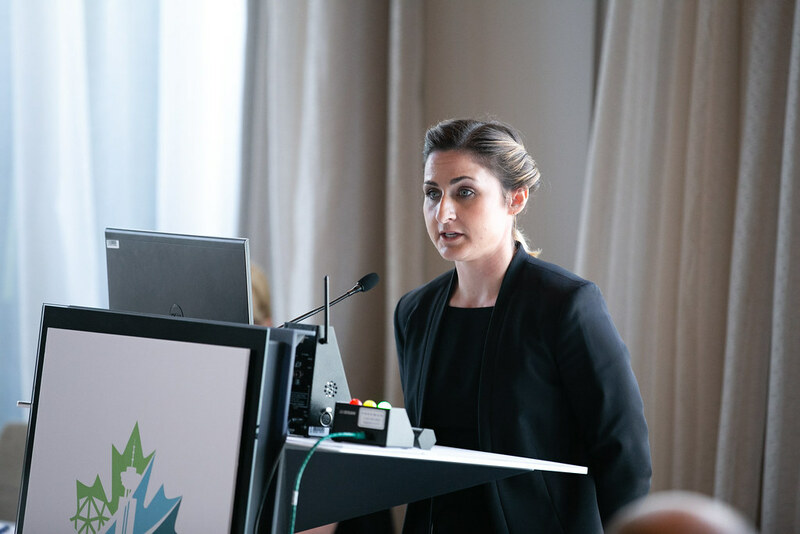 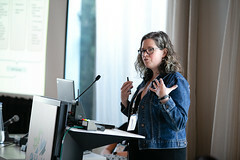 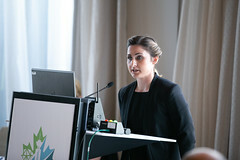 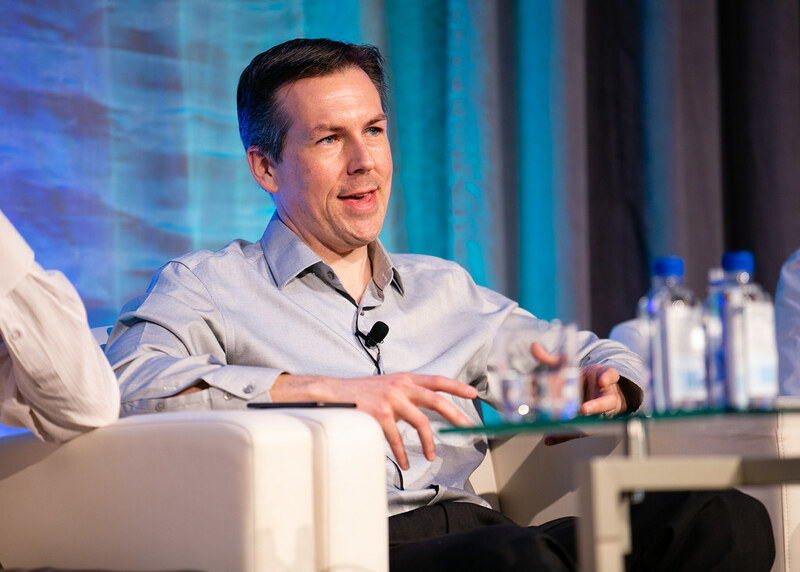 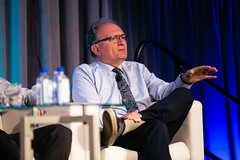 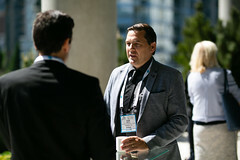 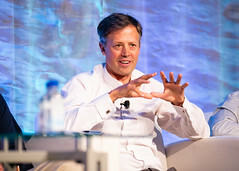 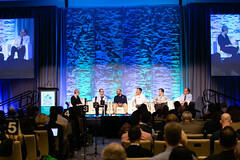 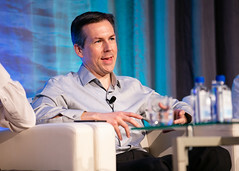 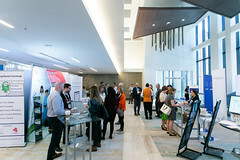 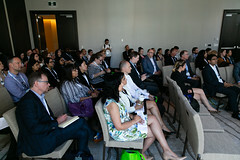 View pictures from the conference which took place from May 27 – 30 below. To view the full album, please click here.